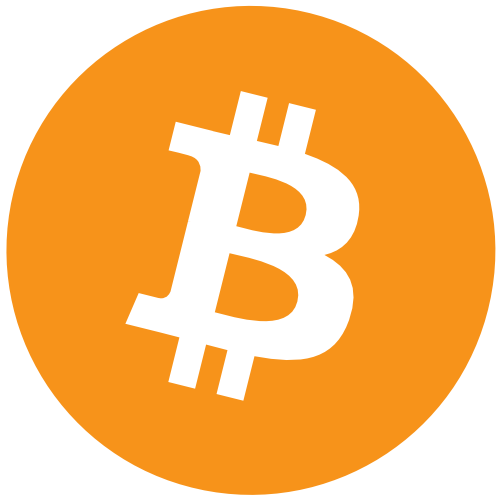 Bitcoin is digital money used for secure and instant transfer of value anywhere in the world. It is not controlled or issued by any bank or government – instead, it is an open network which is managed by its users. Much in the way email improved communication by making it fast and cheap, bitcoin is an improvement on existing payment methods which were not designed for the internet era.